Because connecting simply isn't enough. "Do you reach your targets?" Whether you think about leadership skills or communication skills, the question remains whether you achieve your goals and you accomplish your plans or not. We are here to assist and support you to develop your skills and your team's capabilities! "Reach more clients, create better experiences, improve the quality internal communication, and have fun along the way - that's our goal for you!" Do you know how you affect others? Whether you are aware of it or not, your mere appearance and your behavior leave an impression. It can either help you or sabotage your relationship with others. Learn about how you and your team can improve your communication skills. 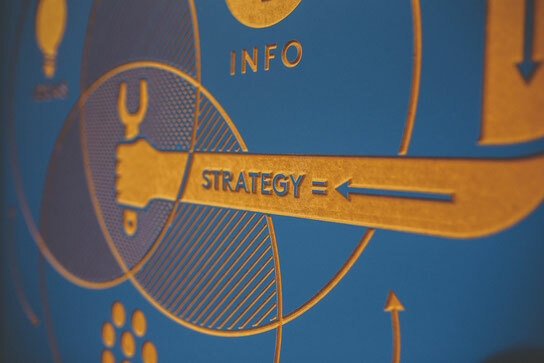 Become strategic so you can communicate clearly and effectively beyond social media. Do you tap into your own potential and draw from the resources of your team? Leadership development is not only about managing, delegating, and motivating people. Learn how you can lead yourself, how you inspire high performance, and how you create a passionate, productive environment. That's what our mindset coaching and training is all about. Do you feel like there is something more waiting for you, but it seems you just can't grasp it? This means you have unrealized potential within you that seeks expression. It's all about how you use your mind. You want to live life fully, and our mindset coaching can help you with that! Learn how to master your mind, create clarity, and become decisive. This is where you take control over your life. You receive bite-sized chunks of valuable information that is stimulating, enriching, and at the same time applicable to your situation, goals, and intentions.